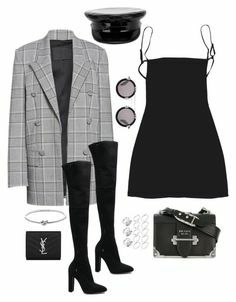 "Untitled #154" by sb187 ❤ liked on Polyvore featuring Yves Saint Laurent, Lime Crime, HermÃ¨s and Fendi by nanette. " 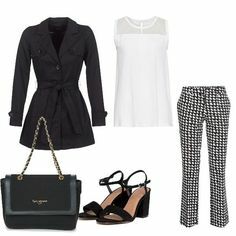 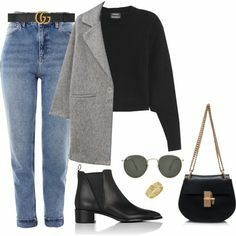 "Untitled #1994" by ebramos ❤ liked on Polyvore featuring Bottega Veneta, Yves Saint Laurent, MANGO, Ralph Lauren, ban.do and Gucci. " 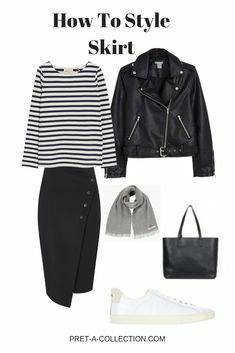 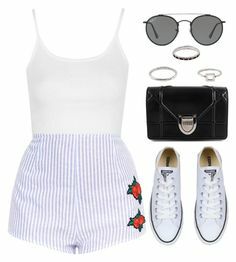 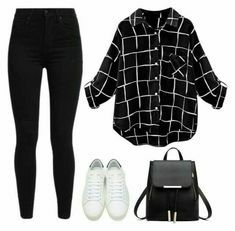 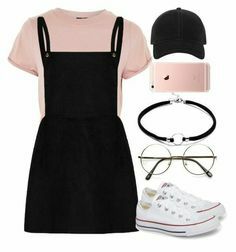 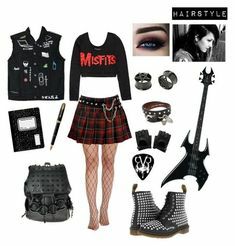 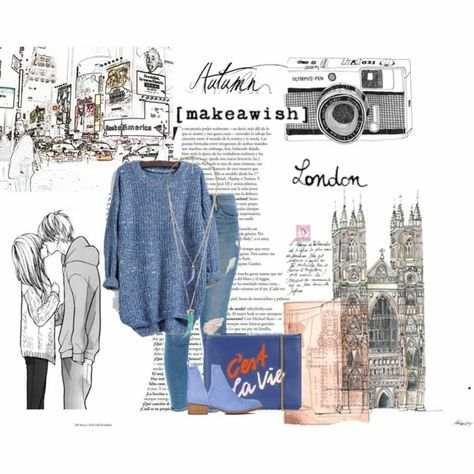 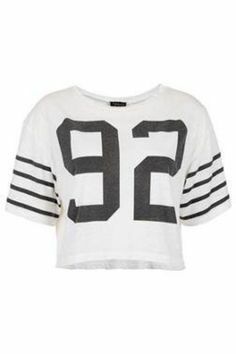 "Untitled #2231" by mariie00h ❤ liked on Polyvore featuring Topshop and ASOS. " 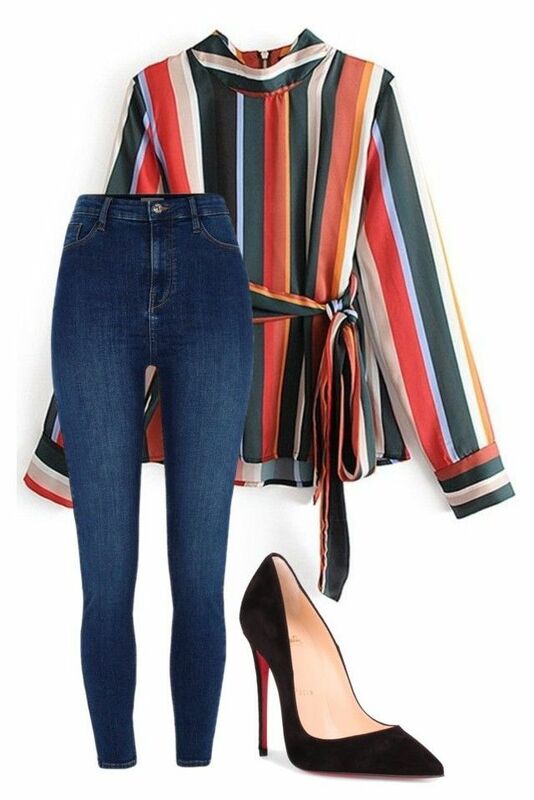 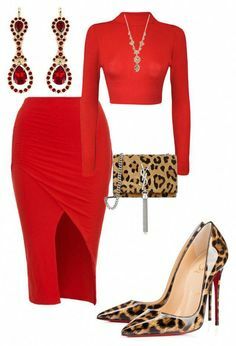 "Untitled #34" by elise-veran on Polyvore featuring River Island and Christian Louboutin. " 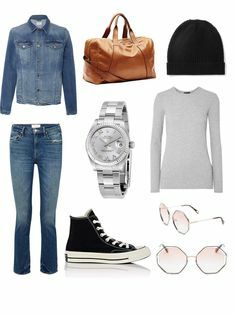 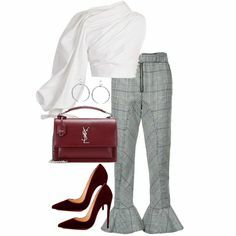 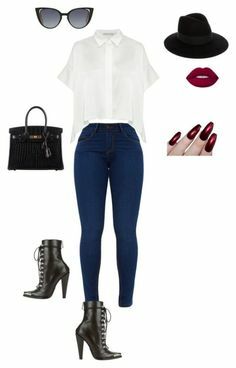 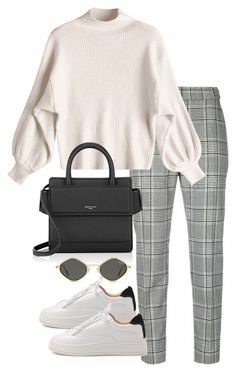 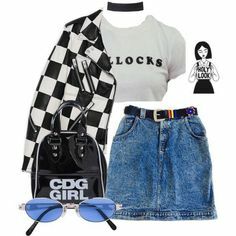 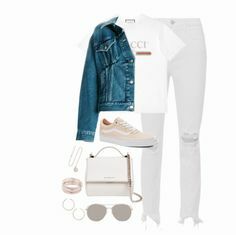 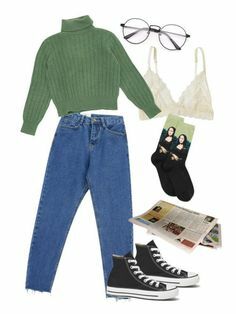 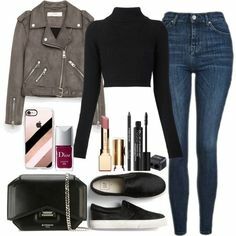 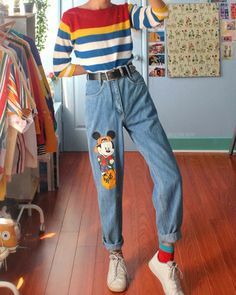 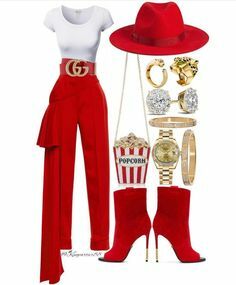 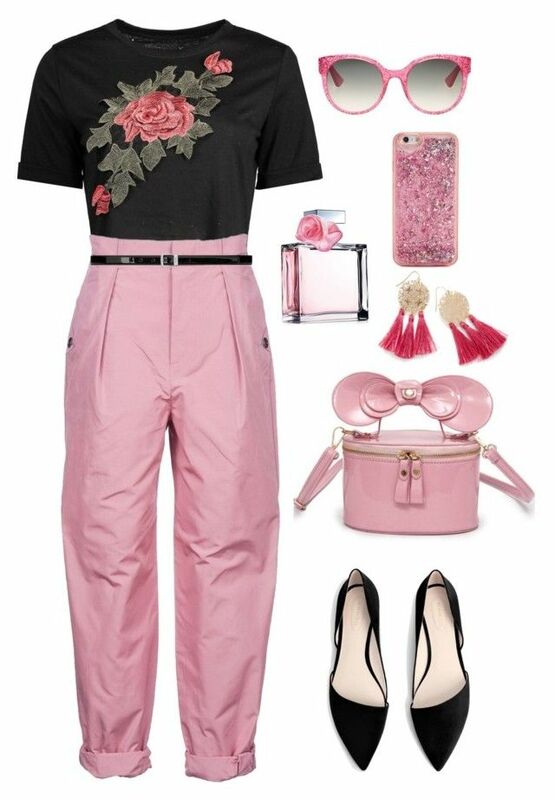 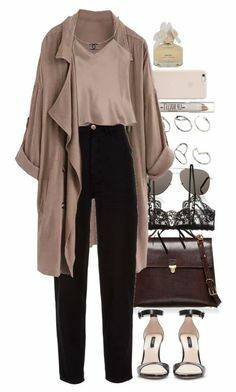 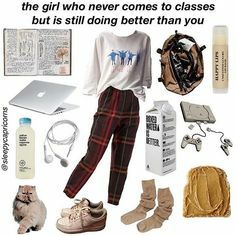 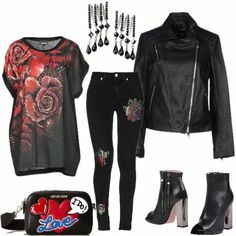 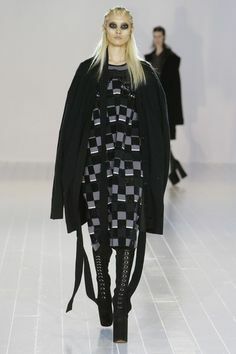 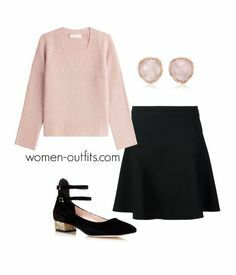 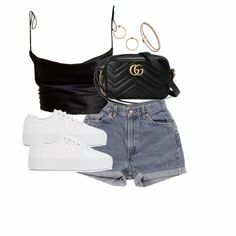 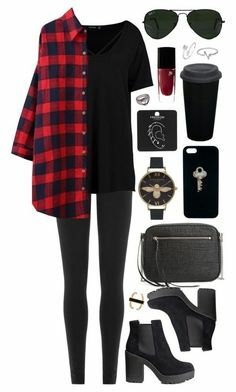 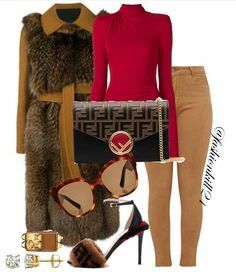 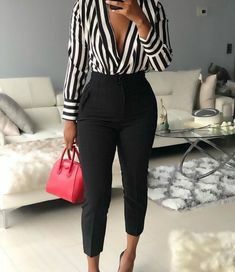 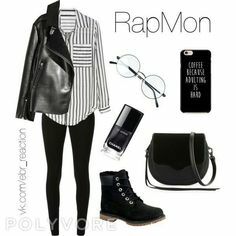 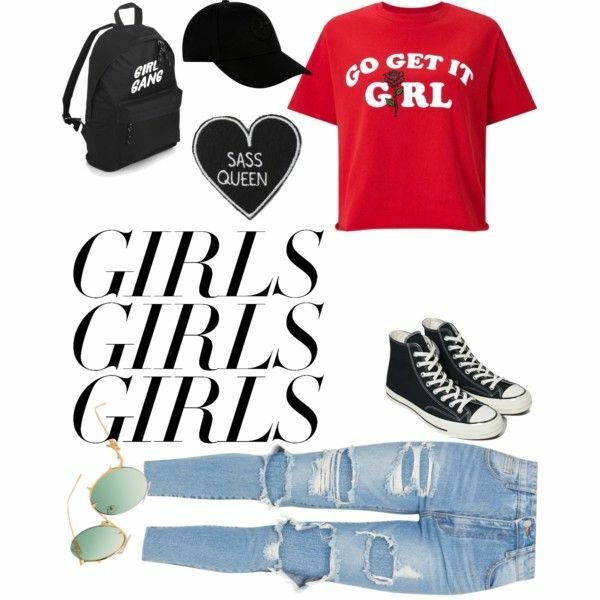 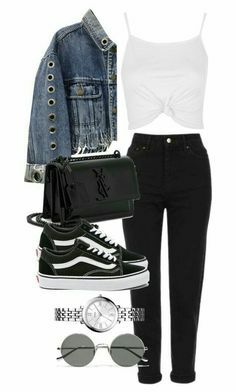 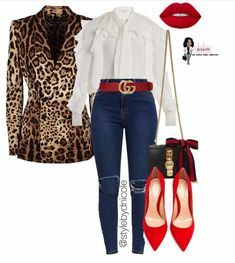 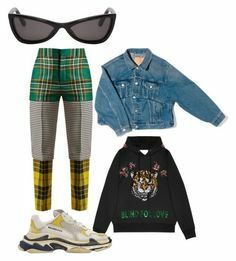 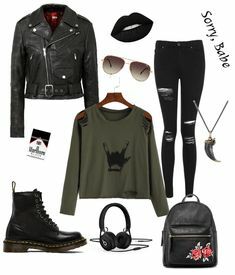 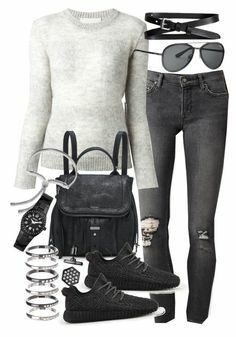 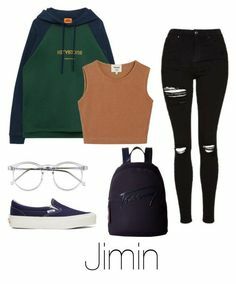 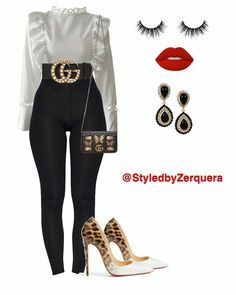 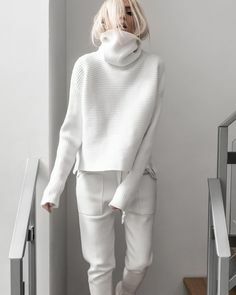 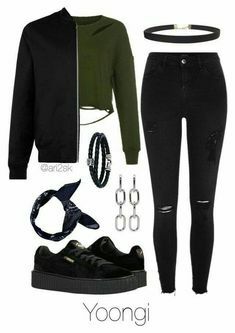 "3/12/2018" by emerance ❤ liked on Polyvore featuring Balenciaga and Gucci. " 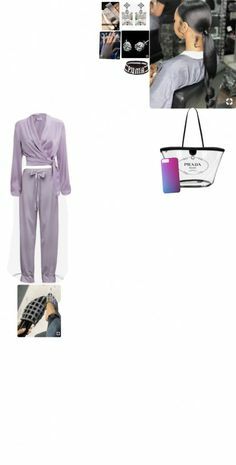 "2017.42" by fernanda-marfil on Polyvore featuring Zimmermann, Sergio Rossi, Jacquie Aiche, Les Georgettes, Rebecca Minkoff and Miu Miu #SergioRossi. " 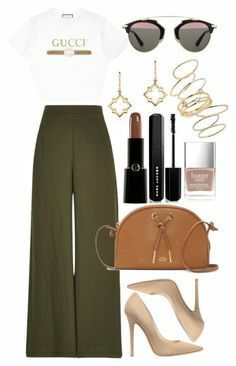 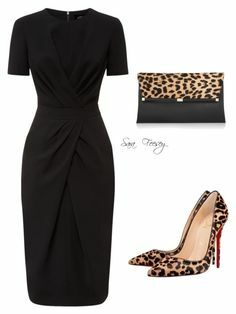 "Untitled #1585" by elinaxblack ❤ liked on Polyvore featuring Chanel and Casadei. " 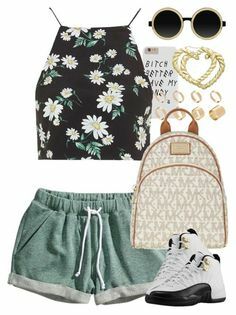 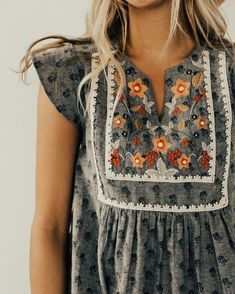 Outfit for Summer in Iceland | Travel Light - Pack for Iceland in the Summer. 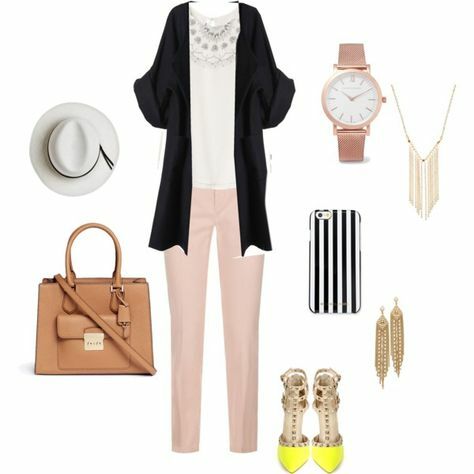 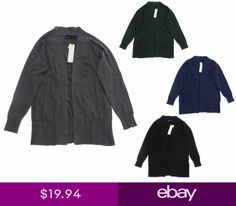 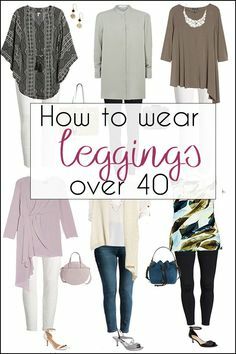 20 items, 10 outfits, 1 carry-on. 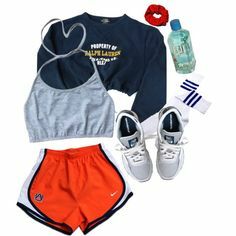 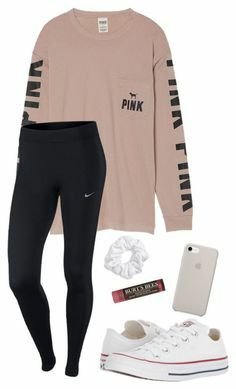 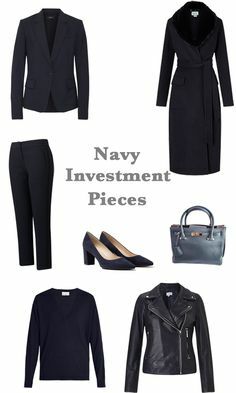 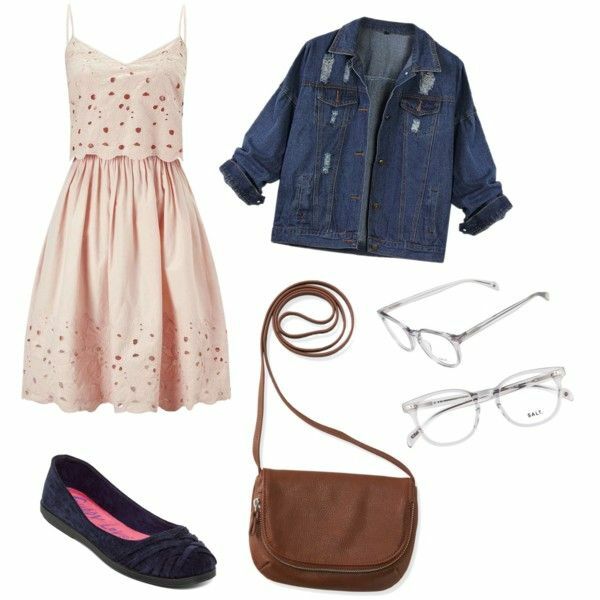 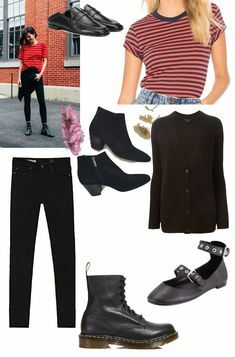 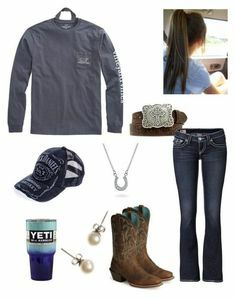 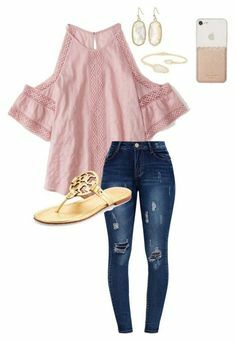 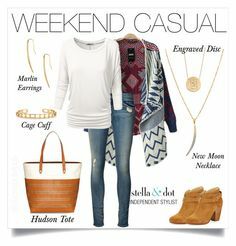 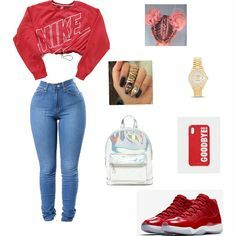 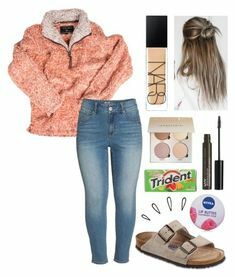 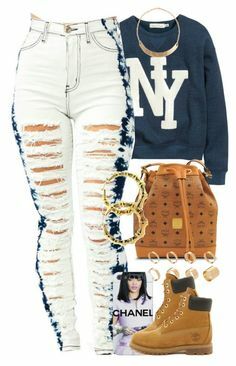 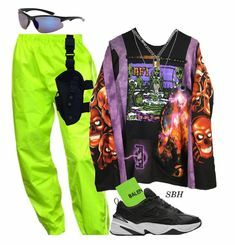 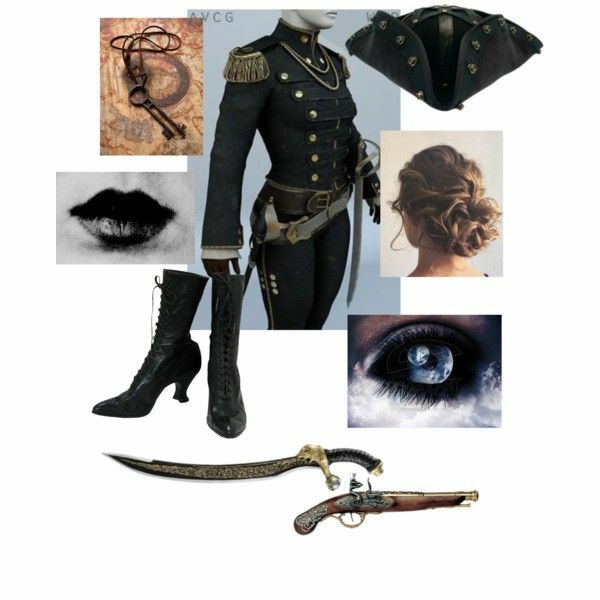 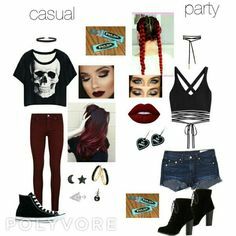 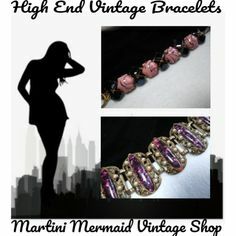 "NWSR Parade Today :)" by babyinblue on Polyvore featuring Victoria's Secret, True Religion, Vineyard Vines, Ariat, Bling Jewelry and J.Crew. " 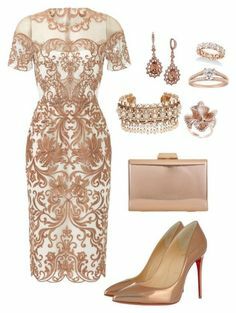 "Royal Wedding" by sommer-reign on Polyvore featuring Notte by Marchesa, Christian Louboutin, KoKo Couture. "